Nine majestic high rises and a Mediterranean Village are all perched on 84 perfectly manicured acres in Aventura with every imaginable amenity. Each building in the Williams Island community has amenities of a five star resort, which makes this one of the most sought after communities in south Florida. 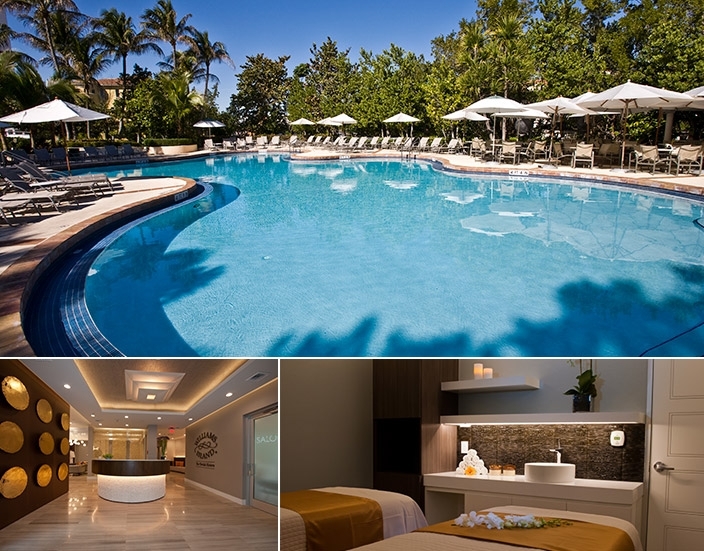 Among the incredible facilities is a fully renovated 27,000 square foot European style spa and fitness facility. This $5 million dollar spa is open to residents and members of Williams Island and offers five star treatments. These include therapeutic facial massages, body care treatments such as reflexology, hot stone massage and anti-aging treatments. Healthcare professionals trained in exercise physiology are available for personal training as well as a complete schedule of classes ranging from yoga to spinning. Williams Island boasts both fine and casual dining to satisfy any craving. For those looking for an informal bite, there is the Island Club Pool bar and Grille that offers al fresco dining by the relaxing pool. The Café at Williams Island has views overlooking center court and serves lunch and dinner with entertainment as well! The Island Club restaurant offers a more formal setting and hosts special events throughout the year. Whether you are looking to brunch or dance the night away, our restaurants satisfy every desire! 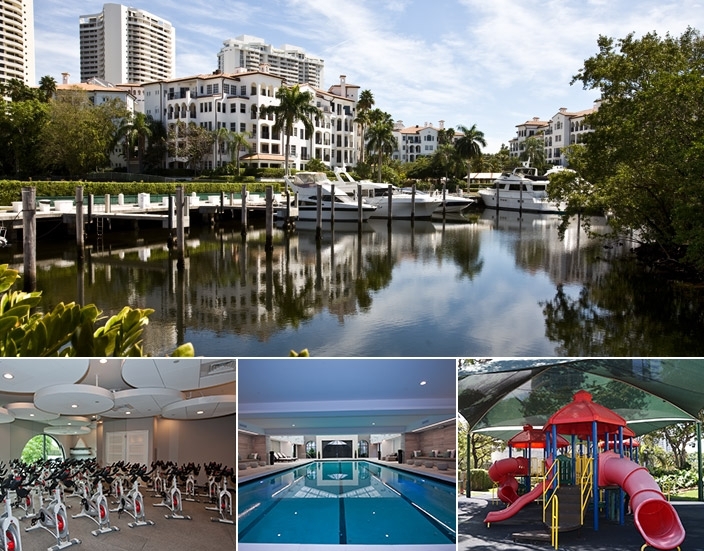 To work off some of the calories from your extravagant dining, consider the Williams Island Tennis club. The club has 13 clay courts, 2 hydro courts, and 1 hard court. All courts are lighted making tennis enjoyable into the evening hours as well. For the beginner or the enthusiast, there are lessons, round robins, tournaments, and leagues operative year round. Inside the facility there a men’s and women’s locker rooms and showers and the Tennis Pro Shop is stocked with gear and apparel. Last, but in no way least, is the Marina at Williams Island. Residents and members dock vessels of any size at one of two marinas on Williams Island. The North Marina and the South Marina have a total of 106 boat slips that can accommodate yachts up to 160 feet long. From Williams Island there is access to the Ojus Canal, Intracoastal Waterway, and Atlantic Ocean within minutes. If you are not a boat owner, you can also charter a boat from the Williams Island Marina for the day or for a longer excursion. Between the boating, tennis, dining and spa, Williams Island rivals any resort worldwide.